With more than 30 years experience COMERCIAL DOUMA S.L. represents in Spain and Portugal the most experienced and with highest technological level machinery manufacturers for plastic extrusion and chemical industry applications. 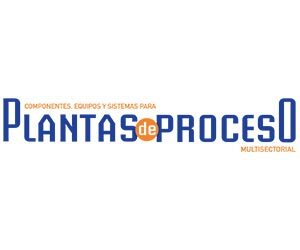 Following this philosophy Comercial Douma has also looked for the best companies in the solids treatment from the storage to the dosing and processing.